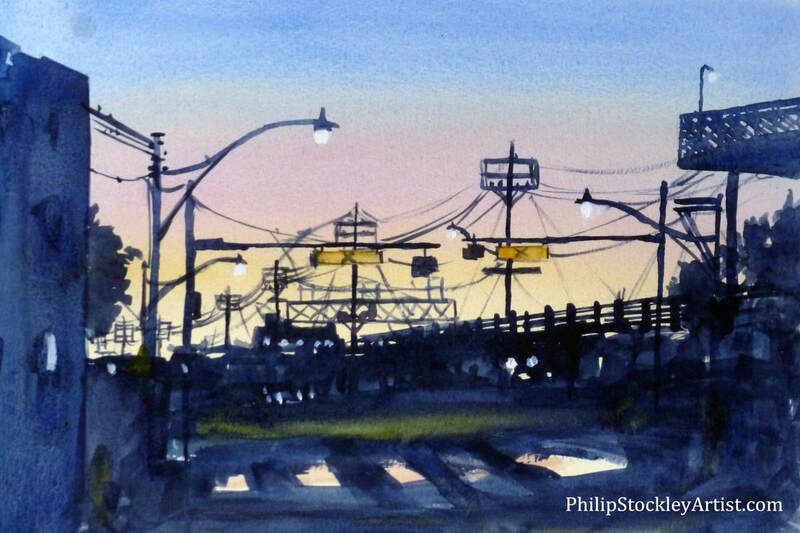 ​I generally paint with watercolour which, in my hands, means my style is to keep things simple – and focus on the essentials of my subject. My aim is to capture a sense of the short lived nature of a particular time, place, subject and light. I also try to tell a small ‘story’ in each picture, while leaving the viewer’s imagination to fill in some of the ‘gaps’ in the detail of the painting. I like to photograph my paintings as I work - to help me identify where more work is needed and to document the process of the painting – which I sometimes use on my web site to explain how a picture has developed. 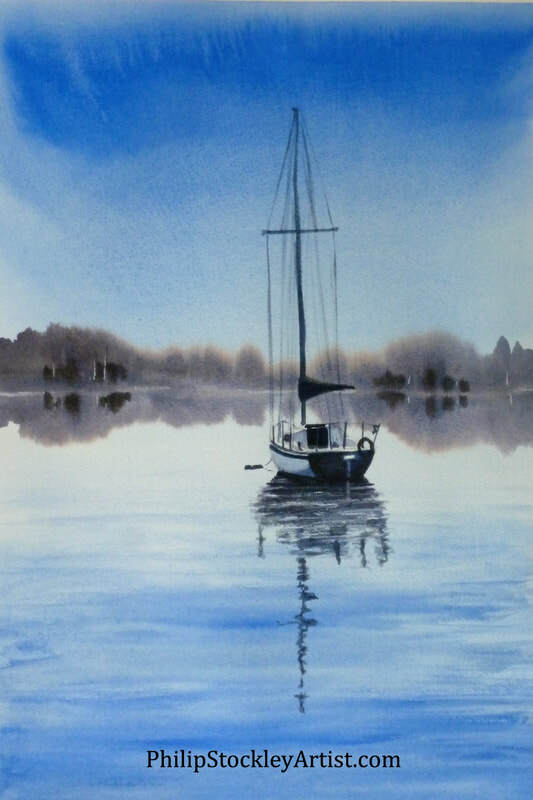 I enjoy experimenting with my art, and like to try my hand at a range of subjects – but the main themes I cover at the moment are landscapes and animals. I am aware not everyone has the money or space to display original works of art – so I often turn my paintings into prints and cards. 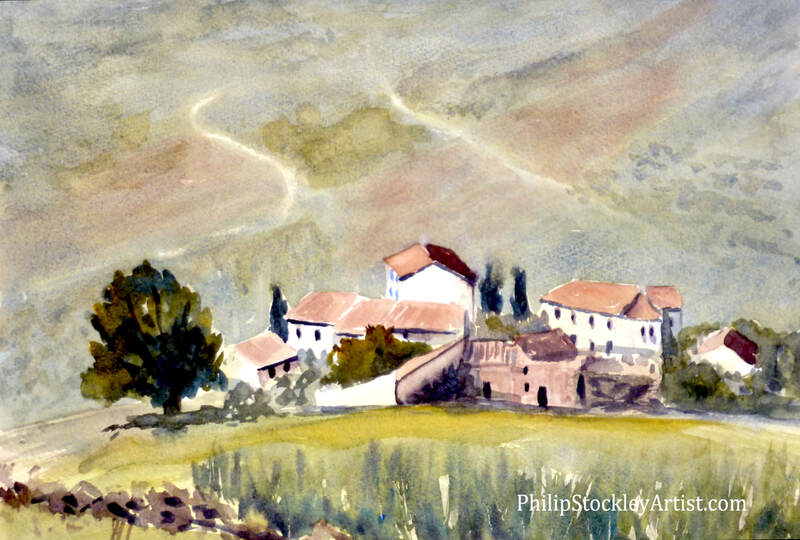 To learn more about my art, visit my website at www.philipstockleyartist.com where you can join my email list, commission artwork, read about how some of my art is created, and buy original artwork, prints and more.